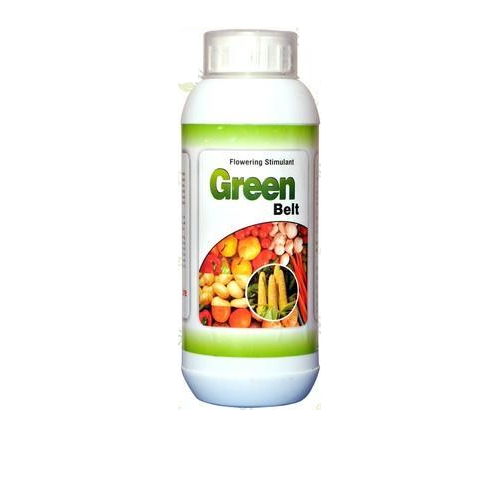 Manufacturer of a wide range of products which include green belt mix micronutrient. Advances in fertilizer technology reduce the residual addition of micronutrients. Looking for “Mix Micro Nutrients”?